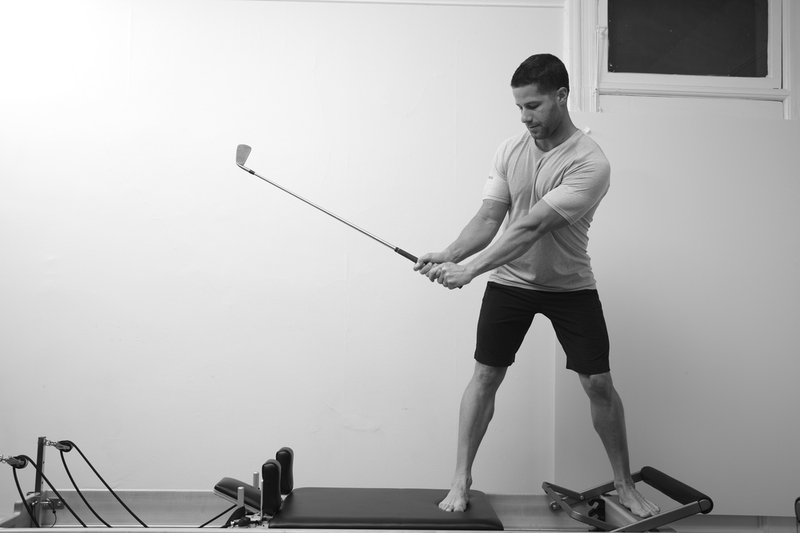 Whether twisting the body on a drive, squatting down to measure a putt or leaning over to pick up a ball, golfers are constantly torqueing their bodies. Golf also requires repeating the same essential movements. As a result some muscles become overused and others weaken, causing an imbalance. Golf is just like any other sport. To maximize your performance you must be in top condition, and a good diet is an important aspect of this. Eating the right foods is important for golfers to provide the energy to fuel your body during training and games, and for recovery afterwards. Four or five hours on a golf course in the heat of the day is draining, and fueling your body properly will help you hit the ball the same on the 18th hole as you did on the first. Simple preparation of nutrient rich foods is what keeps a body healthy. Choosing the proper foods and supplements will help restore your energy, bring wellness and healing into your life, combined with exercise. The correct foods for your body have the power to heal, just as the wrong foods can trigger illness, hormonal imbalance and rapid aging. The wisest and most meaningful investment you can make is in your health, and the easiest way to improve your health is through proper nutrition. Pilates Dynamics Wellness Center hosts Nutritional Seminars on a monthly basis on various topics that improves your well-being and longevity.